In May 2003 Dwight Bennett was chosen to serve as the Fire Chief for the City of Hahira. 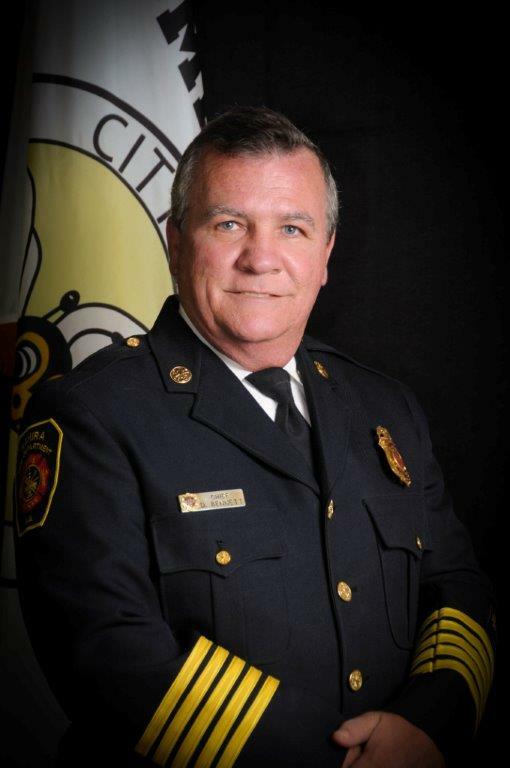 Chief Bennett has over 22 years in the fire service including service with Lowndes County Fire Rescue, City of Adel Fire Department, adjunct instructor for the Georgia Fire Academy, Georgia Fire Commissioners Office and Georgia Emergency Management Agency (GEMA). Chief Bennett has served on numerous state boards and committees within the public safety arena, such as District Representative for the Georgia Firefighters Association. In 2011, he was appointed as Director of the Georgia Mutual Aid Group. He was recently appointed to serve as President on the Executive Board for the Georgia Mutual Aid Group. Chief Bennett was awarded the prestigious designation of Chief Fire Officer (CFO) by the Public Safety of Excellence in 2014. Chief Bennett is a graduate of Columbia Southern University (Fire Science) and resides in Hahira with his wife Dana and children.